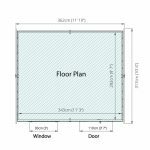 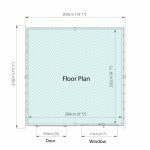 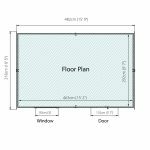 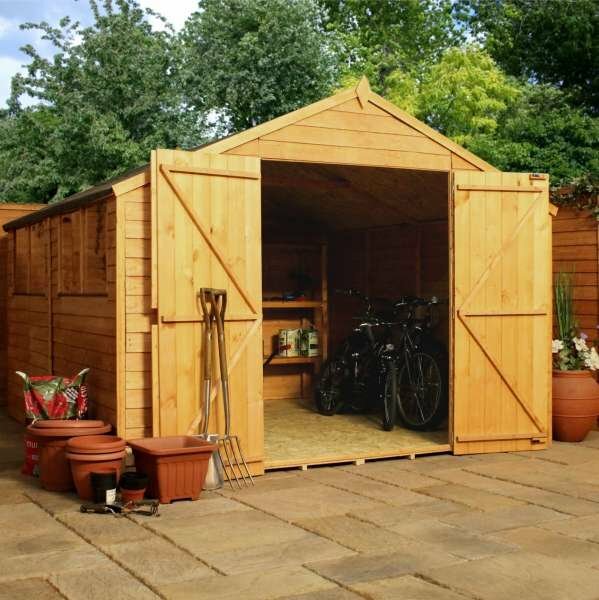 No matter what you choose to use this workshop for, you can be sure you’ll have ample space. 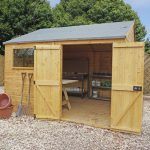 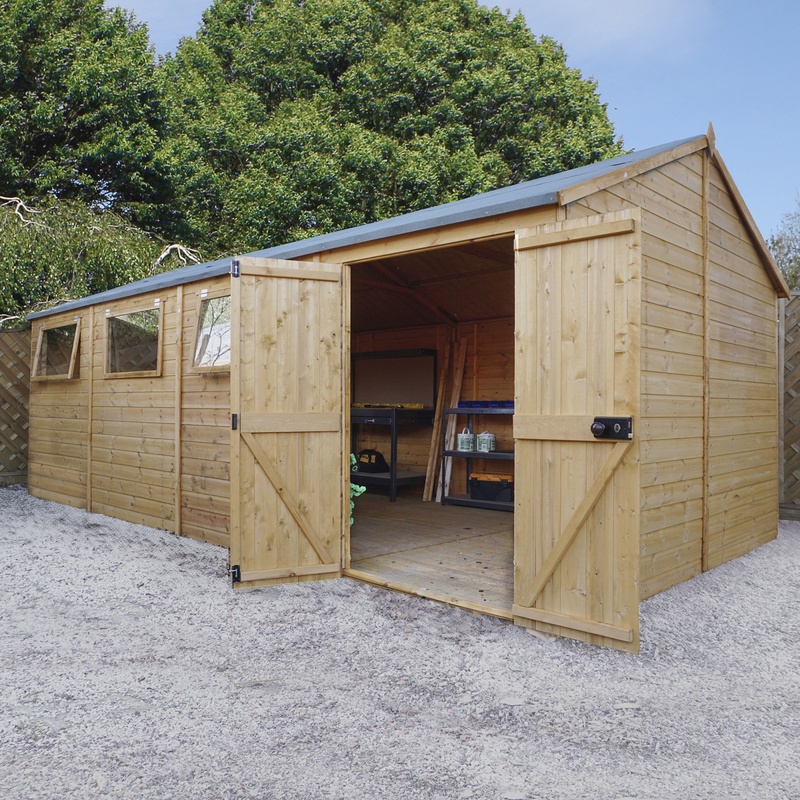 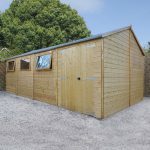 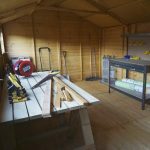 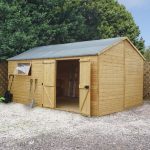 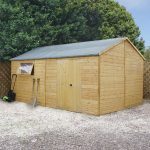 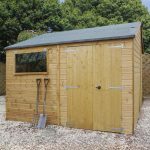 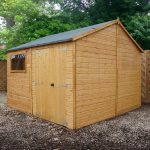 Whether you’re storing all the equipment for your favourite sports or you need a workshop away from the home, this wooden workshop will serve you well. 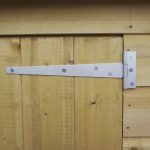 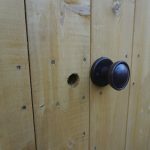 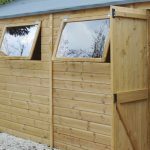 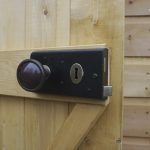 The double doors make it easy to get larger items in and out of the shed and the rim lock and key door make sure they are secure overnight. 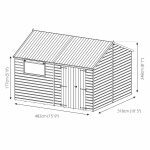 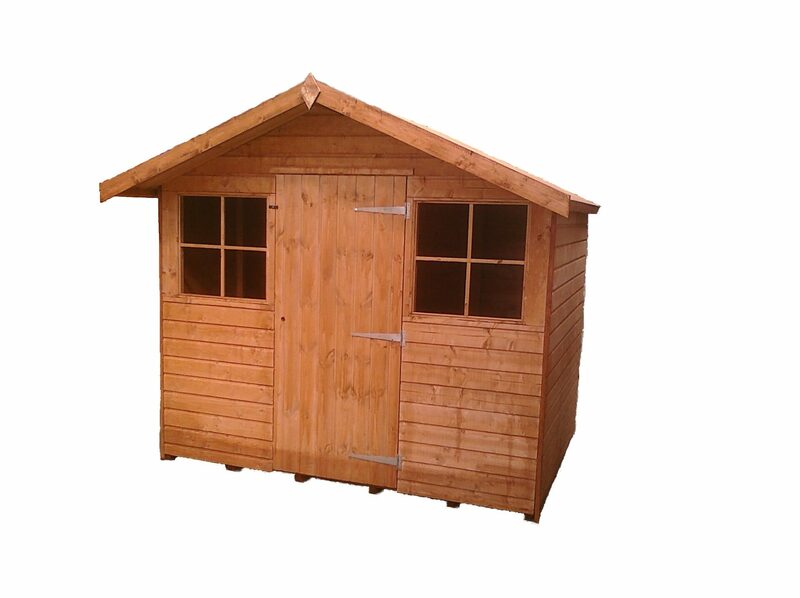 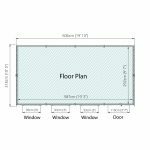 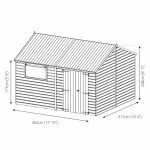 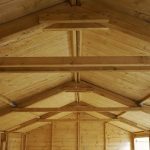 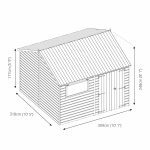 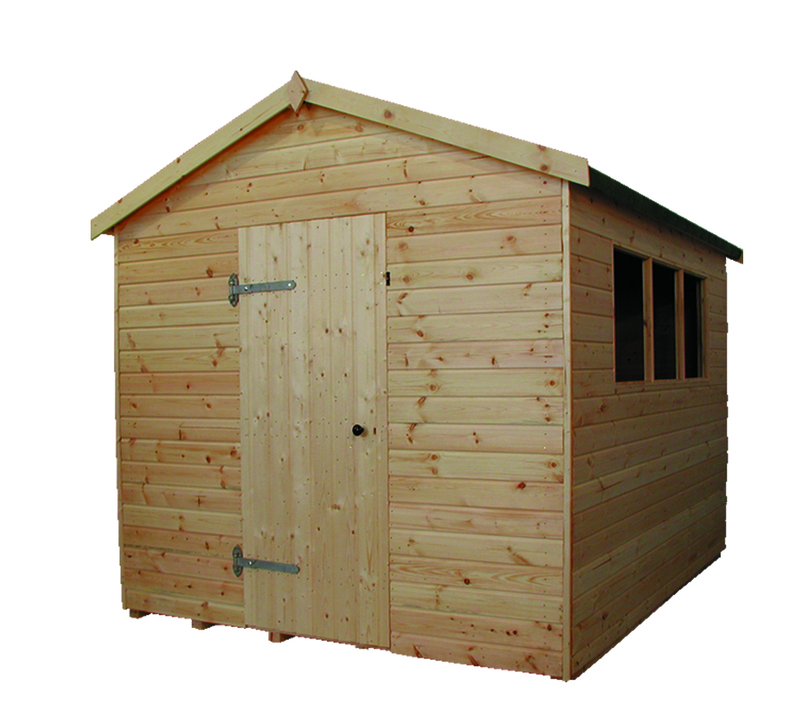 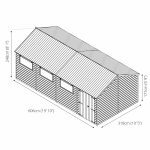 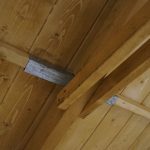 It features a 12mm shiplap cladding and 12mm tongue and groove cladding for the floor and roof. 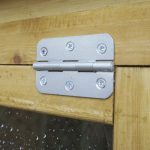 The styrene glazed windows are opening as standard. 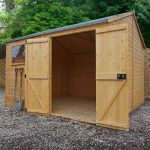 What’s not to love about this high quality shed?